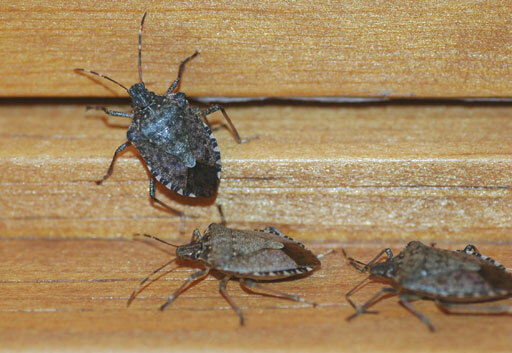 Homeowners in the D.C. area are noticing a spike in stink bugs popping up in their homes. Here’s how to deal with the uninvited guests and how to prevent more from coming in. 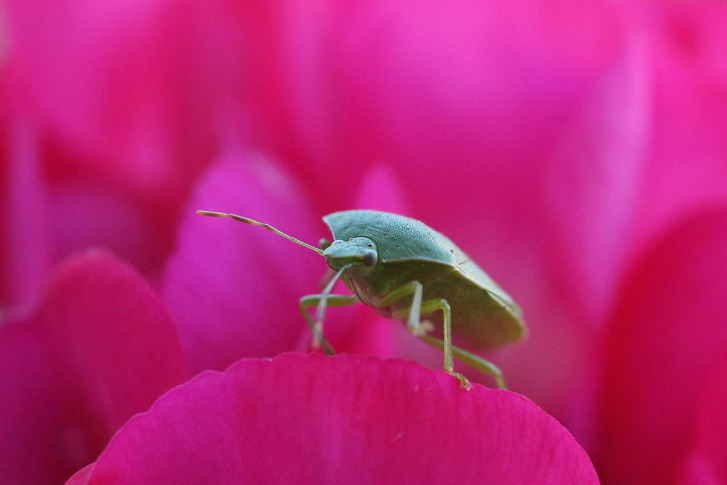 Several factors — including a hotter spring — are likely to limit the numbers of stink bugs around the D.C. area, according to one expert. 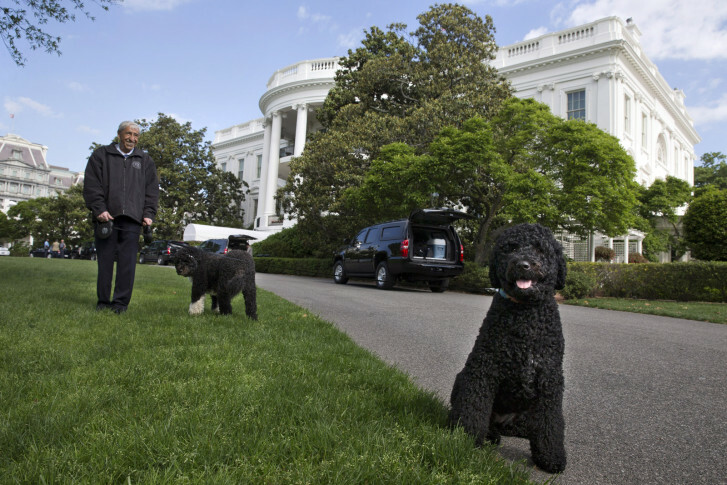 Have your dogs ruined your lawn? Garden Editor Mike McGrath has tips to restore your lawn and help it survive the daily wear and tear of your pets. 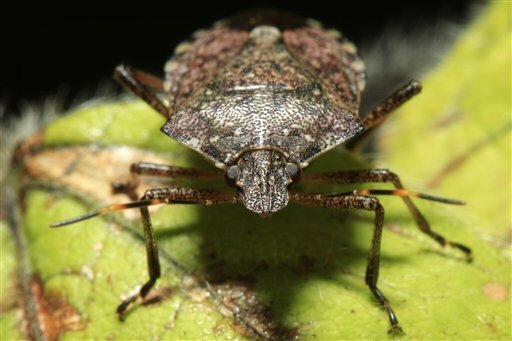 Local insects are putting “the beat down” on stink bugs, a University of Maryland entomology professor says. But will that mean we’ll be seeing fewer of them this year? 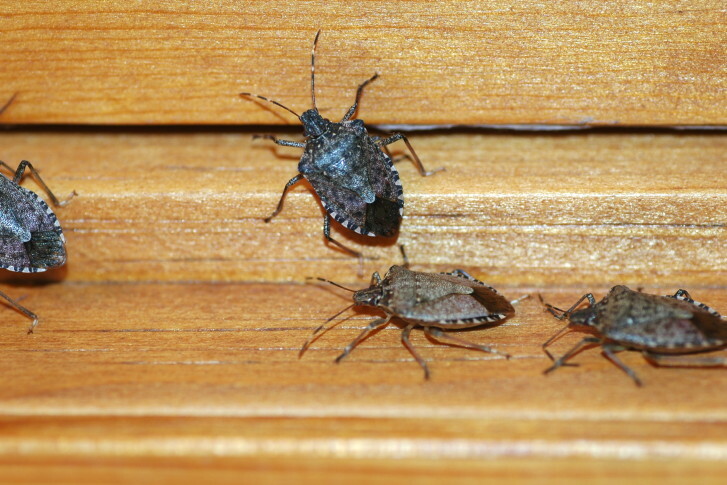 Many residents are holding out hope that the unusually cold, harsh winter reduced the number of ticks, stink bugs and other pests that will be buzzing and crawling around this summer. 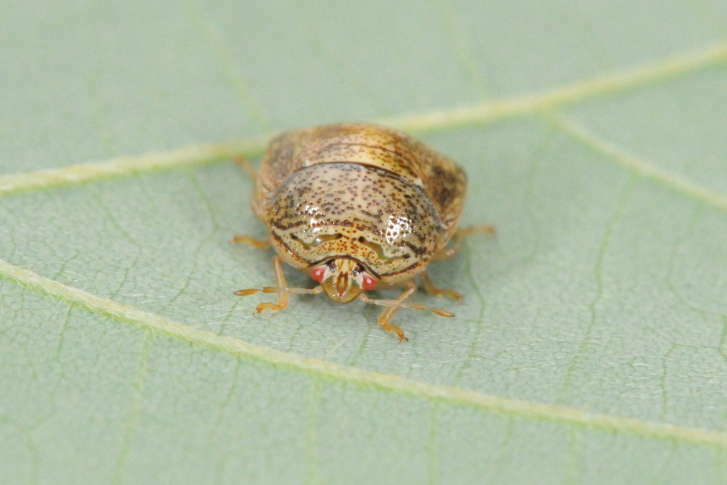 The smelly pests are taking over the D.C. area and this season is worse than previous years. 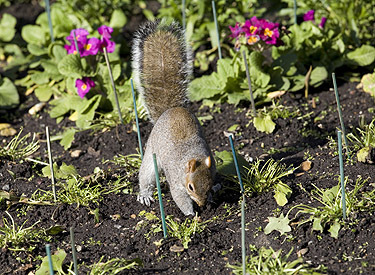 Garden Editor Mike McGrath has tips to rid your lawn of an invasive weed and stinky critters. 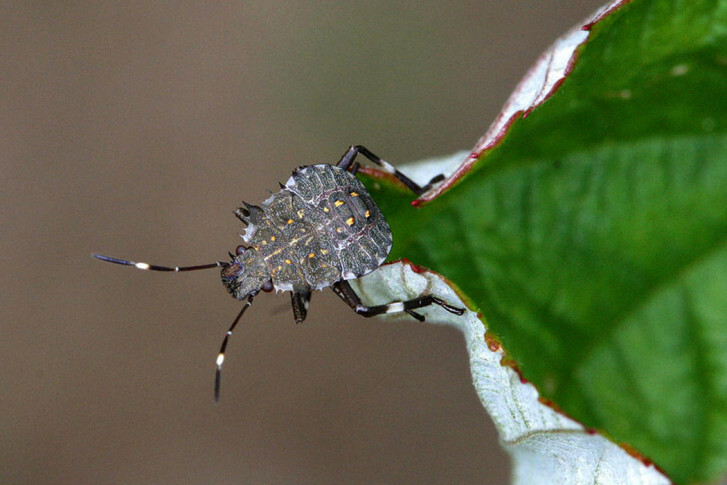 A major pest is poised for a comeback: The stink bug is returning as temperatures drop. 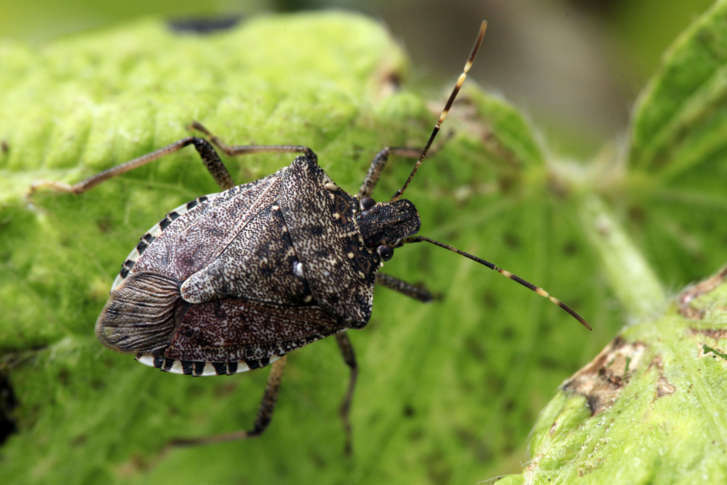 In this week\’s edition of Garden Plot, Editor Mike Mcgrath helps you take revenge on stink bugs, squirrels and cicadas. the Beast\” of the insect world, on opposite ends of the attractiveness spectrum.